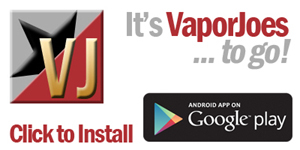 Vaporjoes.com – Vaping Deals and Steals – WANNA TAKE $1000.00 FROM VAPORJOE?? WANNA TAKE $1000.00 FROM VAPORJOE?? We have reached that mark. Tyger Tyger has created a thread in Vaping Underground on how to deal with the funds. 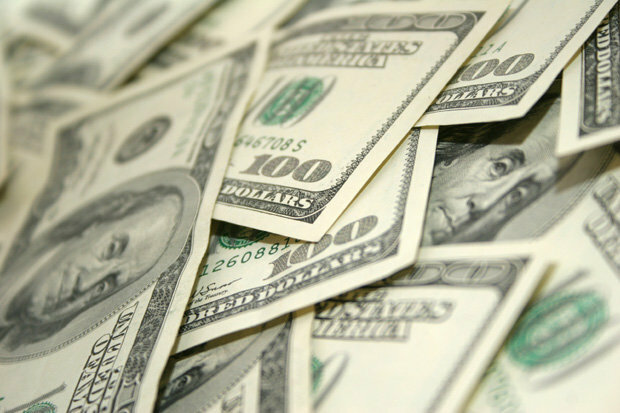 Do we give one lucky winner $1000.00? Two winners $500.00? Four winners $250.00. We will let the community decide. 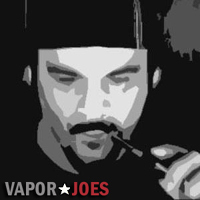 By vapor-Saturday, August 22, 2015-Uncategorized-Comments Off on WANNA TAKE $1000.00 FROM VAPORJOE? ?